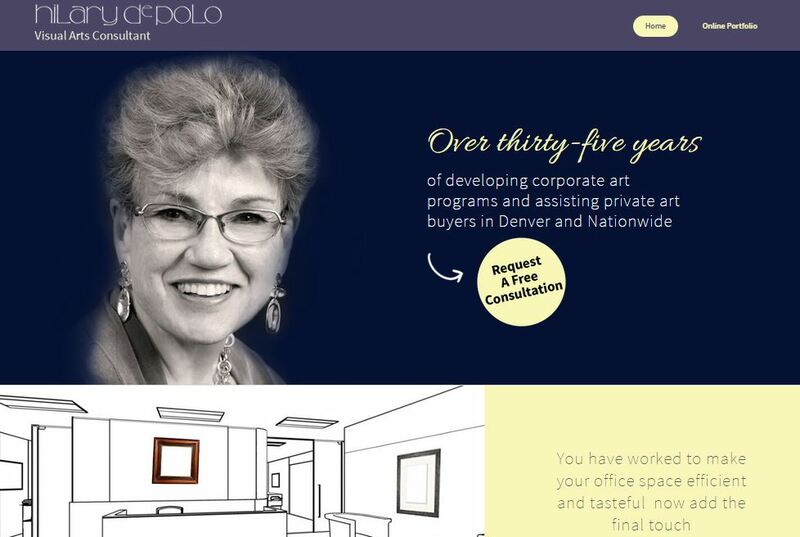 Hilary DePolo is a visual art consultant who specializes in helping businesses acquire a unique art program and improve the look of their office space. 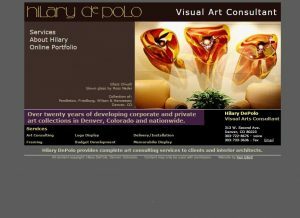 She wanted to simplify her website, take away the distractions, put forth her professionalism, and showcase her art. So we built a specific portfolio page and showcased her experience on her homepage. 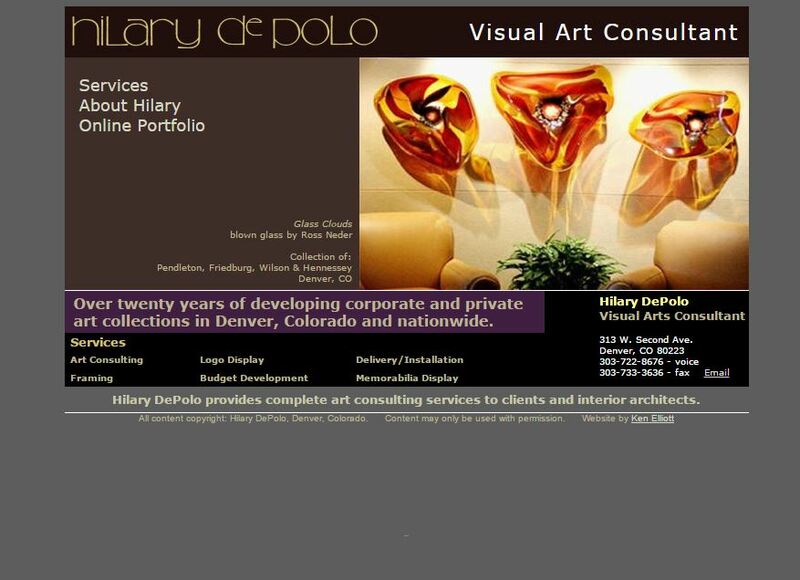 If you’re looking to spruce up your business with art or see a wonderful website check it out here.